Childhood and adolescence is a time for children to grow, experience change, and develop into their adult self. Emotional problems, such as depression, behavioral and learning problems (anxiety and poor social skills) and low-self esteem and bullying, caused by weight problems can greatly affect the course children’s lives and keep them from reaching their potential. Growing up with these health problems often results in an unhealthy adult life, with these same or worsening conditions. In order to combat obesity and these harmful conditions, the U.S. Department of Health and Human Services recommend that children and adolescents get at least 60 minutes oh physical activity everyday. The majority of this time should be moderate (5 or 6 on a 0 to 10 scale) to vigorous (7 to 8 on a 0 to 10 scale) intensity aerobic activity, with 3 days per week being all vigorous intensity. Part of the 60 minutes per day should include muscle and bone strengthening activity on 3 days per week. Most importantly, kids should participate in age-appropriate and enjoyable activities that fit these recommendations. 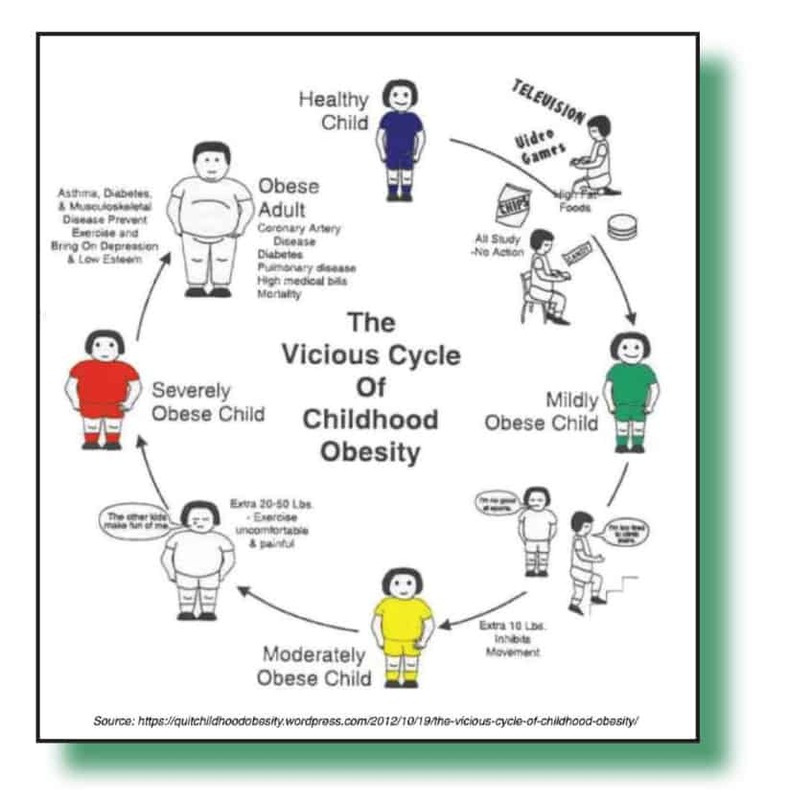 Prevention of obese children is possible and it all starts at home. 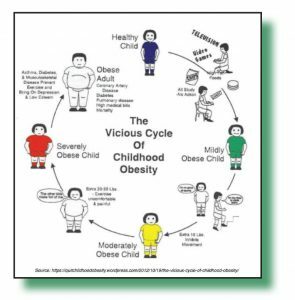 Prevention of obese children is possible and it all starts at home. Personally, from a young age, I was always engaged in sports. I played tennis and took Tae Kwon Do lessons starting at age 7. From childhood, I always gravitated toward physical activity, due to my love for these sports and the healthy lifestyle I led. This experience sparked my interest in fitness and nutrition. I started my doing my own reading and research about the health field in high school. I spent most of my time outside of school playing tennis, practicing Tae Kwon Do, working out by myself and reading about fitness and nutrition. Ten years later, I have earned a bachelors and masters degree in exercise physiology and am now building a career in the fitness world. My personal story is a direct result of my parents exposing me to an active lifestyle and healthy eating habits. While not everyone will develop the same passion in fitness as I did, parents can have a huge impact on their child’s lifestyle habits from a young age, by creating a healthy and active home environment. The best way they can do this is leading by example. Find out more about how parents can set a healthy example in next month’s issue! 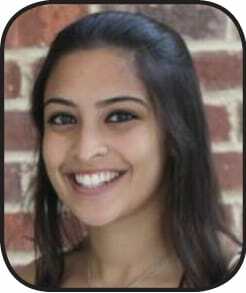 Juhee Shah is the Team Manager and Health and Fitness Coach for Greatness Fitness. She has both a B.S. in Kinesiology and a M.S. in Exercise Physiology. Juhee has received her certifications from the National Academy of Sports Medicine. She is a certified Personal Trainer.